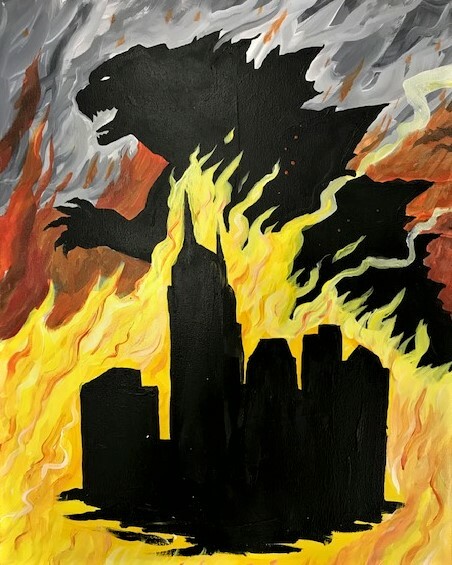 Join us as we paint Godzilla attacking Nashville, just in time for “Godzilla: King of the Monsters”. Stencils will be available, so you can focus on having a fun evening! All ages welcome.